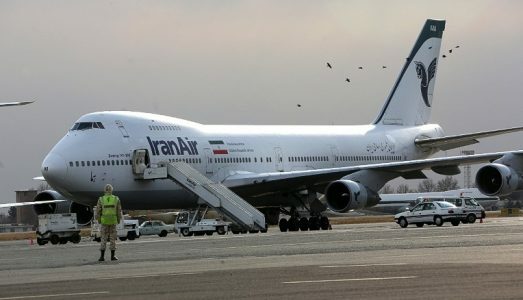 Iran’s aviation industry: Back in business? Iran’s deal with world powers to limit its nuclear program in exchange for sanctions relief could revitalize its aviation industry, which has fallen into disrepair. The average age of the fleet is now more than 22 years old, much of it comprised of cheaper Russian aircraft, and Iran’s inability to import vital parts has contributed to one of the worst safety records in the world. According to CNN, Iran has signaled its intentions to make up for lost time. To read the complete story, click here.